Mephibosheth Camps are a partnership between THE ARK and Mephibosheth Ministries. Mephibosheth Ministries "help people who have developmental disabilities live joyful and meaningful lives anchored in the love of Christ. We provide positive life experiences that promote learning and growth on spiritual, emotional and physical levels. 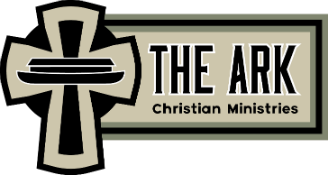 To read more about our ministry, download the latest issue of our newsletter."